We welcome children from all sections of the local community and place notices in local shops, community centres, schools and other places where families with young children are likely to see them. 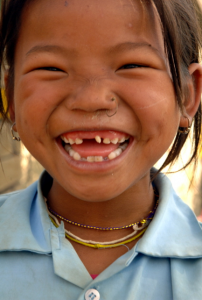 Children are accepted from the age of 2 to 6 years. Younger children may be placed on the waiting list. 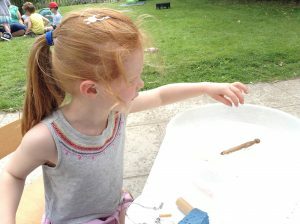 Places at Overton Montessori are offered on a first come first served basis. Children with Additional Needs follow the same admissions procedure as any other child. A non-refundable deposit of £50 and a completed registration form are required to guarantee a child a place. A place can be reserved for a child to start at the beginning of a specific term, if available. 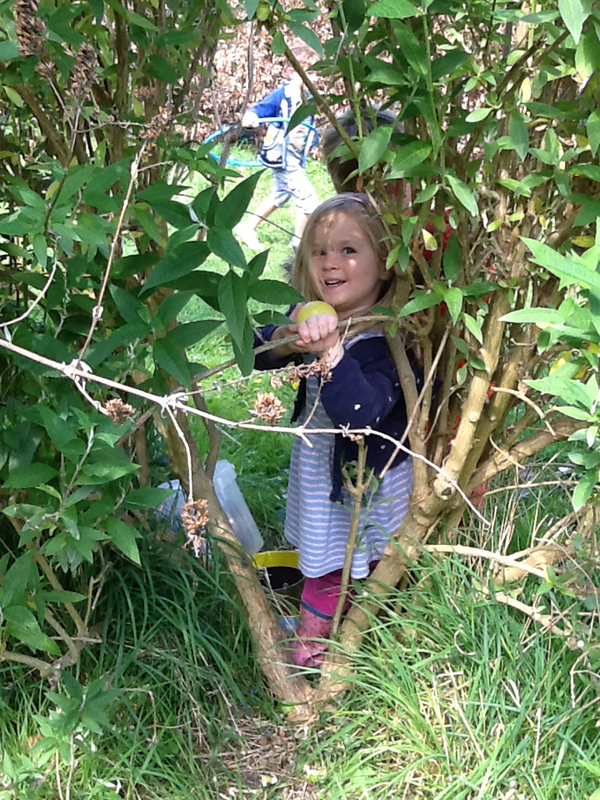 Children are invited to introductory mornings to familiarise themselves with the environment. 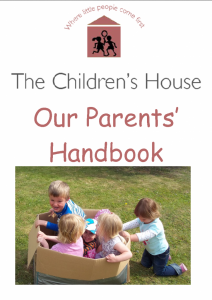 The parent is invited to stay for as long as the child needs this support. On the final introductory morning a refundable deposit of £150 is then payable, it will be refunded provided that one terms written notice is given prior to the child leaving. We recommend all children attend for a minimum of three mornings rising to at least 4 mornings when they turn 4. We can however take 2 year olds for 2 mornings if this is deemed appropriate. Children may join Overton Montessori from the term after they turn 2 years old, if the child is ready, and stay until they are 6 years old. Before the child starts, parents are encouraged to visit our school. A home visit is offered. This is to help the child feel more comfortable with the staff and in particular their key person. 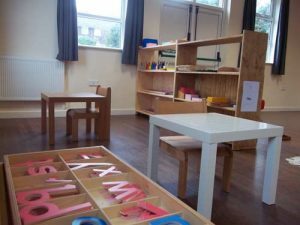 It allows the staff to get a more relaxed view of the child in their own familiar surroundings as well as providing an insight into preferred activities and learning styles to help plan more specifically for the child, helping the settling in process. In addition it is an opportunity for the parents and key person to have informal time to get to know each other better. Usually two members of staff attend this visit including the family’s key person. Some children take a little longer than others to feel comfortable and settle in. Parents are welcome to stay to help with this process and we can organise shortened sessions for a while to foster a smooth start. Children learn best when they are happy and relaxed so we work hard to achieve this from the start. Full days are introduced when the child is ready, usually around 3 years of age. Full day sessions require a packed lunch. 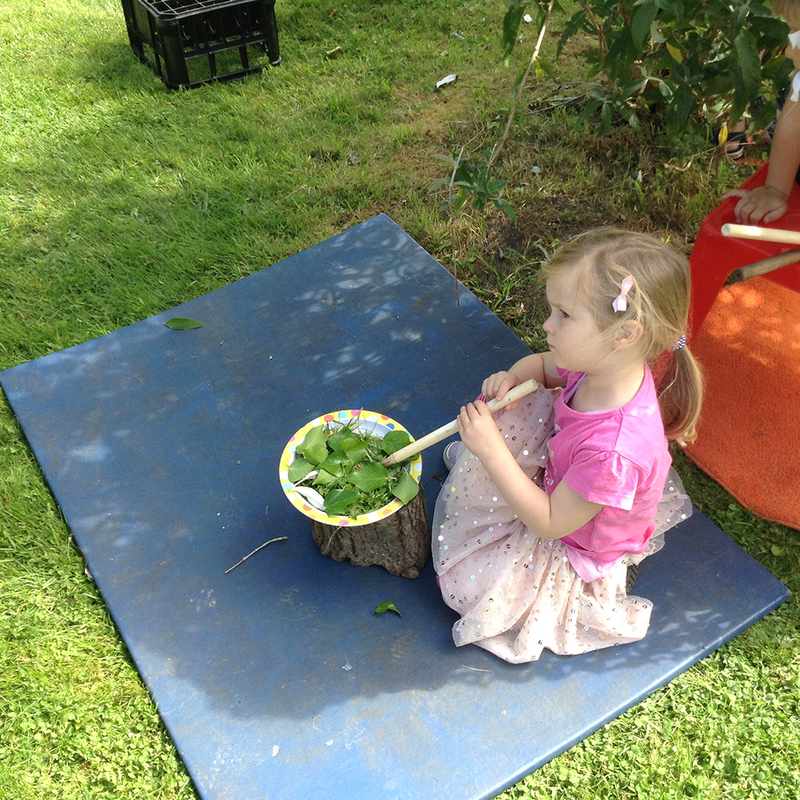 We accept the ‘Early Years Education’ grant for 3 and 4 year olds. 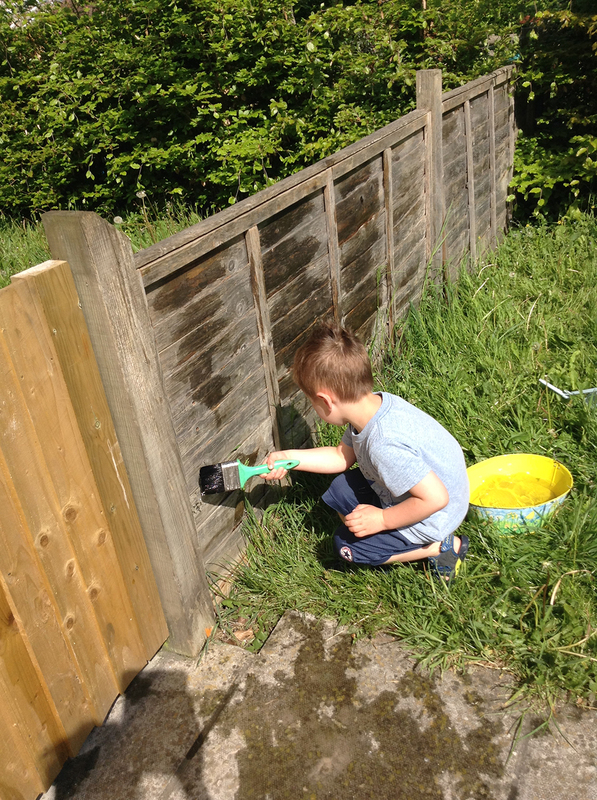 All children aged 2: £7.00 an hour / £24.50 for a morning session. Late collection fee: £10 will be charged for every 15 minutes after the due collection time. There are no additional costs for My Montessori Child, sport sessions, French sessions, dance sessions, cooking sessions or organic fruit for snack. We encourage parents to visit the setting to complete the registration process. All postal and contact information can be found on our contact page. The ability to understand and use two or more languages. The dominant language can change in different situations and at different times throughout life. Over two thirds of the world’s population have more than one language and even here in the UK, bilingualism is becoming the norm in many parts of the country. It is therefore vital that we know as much as possible about multilingualism in order to support children in the best possible way. There are two types of bilingualism: simultaneous, where both languages are learnt at the same time and sequential when a second is learnt once the first language is already established. Why should I encourage my child to be bilingual or multilingual? We celebrate and value all children’s language accomplishments. 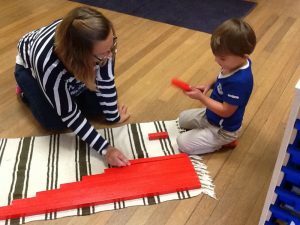 Our Montessori environment is relaxed and welcoming and all children are actively encouraged to share their culture and language. 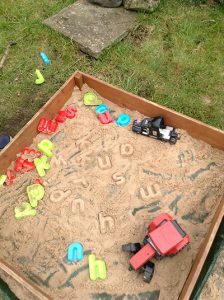 Everything is ordered and we have a predictable routine, vital qualities to a child learning another language. 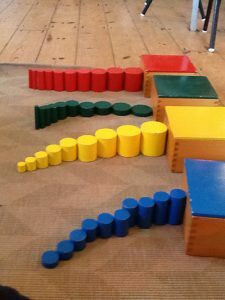 Each child is unique and is given opportunities to both play with activities at their intellectual level, and the time and space to just ‘stand and stare’. All staff are trained in how language is acquired. We also offer weekly French sessions at no additional cost. Before your child starts with us, let us know as much as you can about your child, including the languages used, previous nurseries or playgroups, interests, diet and their culture. We can then use this information to help us plan activities. Let us know what stories are familiar to your child so we can share them with the rest of the group. Come in and share your language and culture with us, for example by reading a story or helping with festival celebrations for example. Help us to pronounce names and words correctly. Help us to write labels and teach us some phrases. Record stories or rhymes on CD for us to use at ‘The Children’s House’. You can help your child by speaking their first language at home. It is important that the first language does not get forgotten, not just to achieve the benefits of being bilingual, but also due to the family and culture ties attached to the first language. Inviting your child’s friends from ‘The Children’s House’ over to play will also help your child learn English in a relaxed situation. As well as a good source for books, the local library will also have further information which may be of help. The ‘Snowdrops Children’s Centre’ is worth visiting as a source of information. www.little-linguist.co.uk A source of books, music and toys.